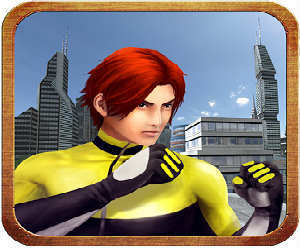 Fighting Tiger – Liberal is a free game app for the Android by Jiin Feng 3D which is a martial arts game and you are fighting for your life. 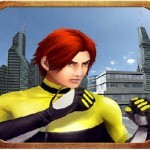 Fighting Tiger boasts of smooth animation with a teaching mode where you can learn the moves to survive. 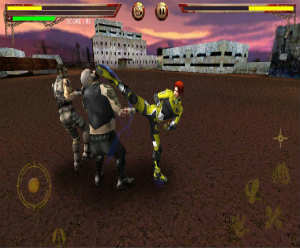 You can also learn Kung Fu via the 3D interactive mode, use a variety of weapons and fight the Tiger gang and rescue your loved one. 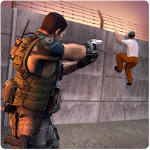 Download Fighting Tiger and start playing for free today!